Originally posted 8/14/15 but this was in need of a serious update because we just put a new transmission in the car and I'm back to saving money like crazy instead of blowing money and trying to save time. Ibotta basics: You get cash back (or you can do gift cards instead) in your PayPal account just for buying things you would normally buy or for trying new things. 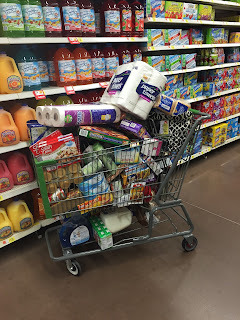 **I have cashed out several times now to the tune of over $435 total (as of June 18, 2018) just for grocery shopping for my family. Yes, I am trying new things like granola bars and different kinds of cereal and yogurt, but I am also getting rebates on milk, eggs, bananas, ground turkey, butter, veggies and even beer and wine! 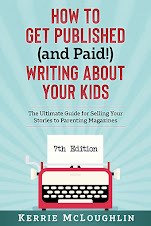 There are also rebates at places like Petco and Amazon.com, restaurants and liquor stores. I'm so glad I found this app. I'm addicted to it! I should cash out again today at over $18 because Aron got paid today and so it's GROCERY SHOPPING DAY at my place. Every little bit back helps and this is better than coupons and easier too! Our Hulu and Netflix subscriptions, as well as other school things we might buy on eBay, come out of my PayPal account, so it's nice to pad it a little bit each month! How does it work? Download the free app in your app store (here's my referral link so we can be on the same team and earn more together!). Find your favorite grocery store. I do WalMart (neighborhood market) and Price Chopper and HyVee for rebates most of the time. 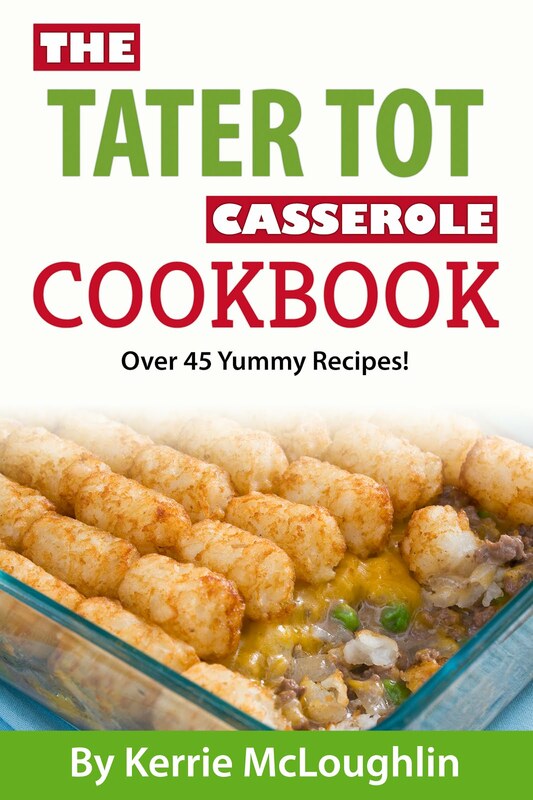 Scroll the products (see below) and there are many! I also now go to Dollar General since I've moved and they also have rebates. After you do your "task" the rebate unlocks. Sometimes you have to scan the product code or enter it by hand if it's on something wonky like chicken and it won't scan. When I am in the checkout line, I hit the green REDEEM button at the bottom on the screen and it brings up my loyalty card and I check out that way. If I don't have a loyalty card for the store, I take a picture of my receipt and they process it. 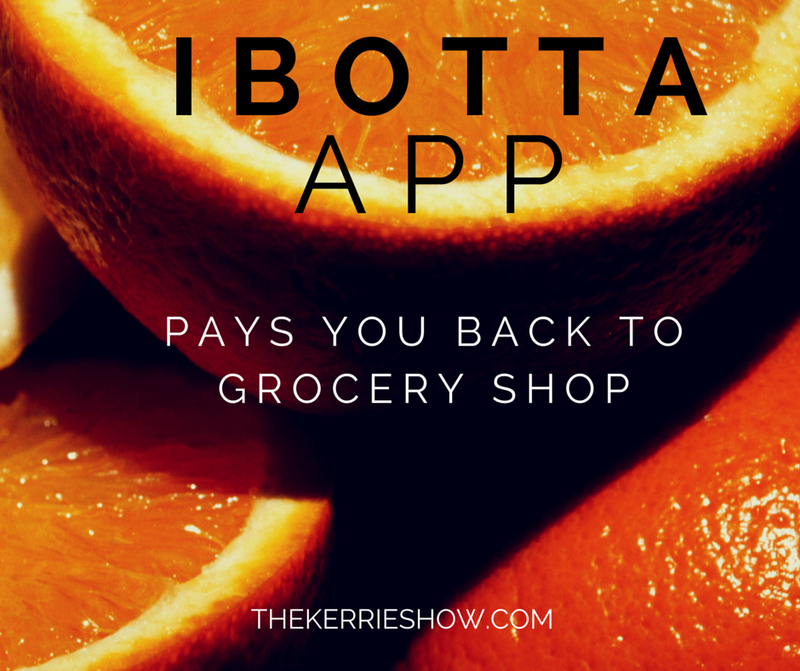 I have been getting my rebates in my Ibotta account about the time I am done unloading my groceries. Even on weekends. Give it a shot! Here's my referral link so you can be on my "team" ... this means that when we all get rebates as a team and reach a certain goal, we all get extra money in the form of bonuses! This is my screen from today. 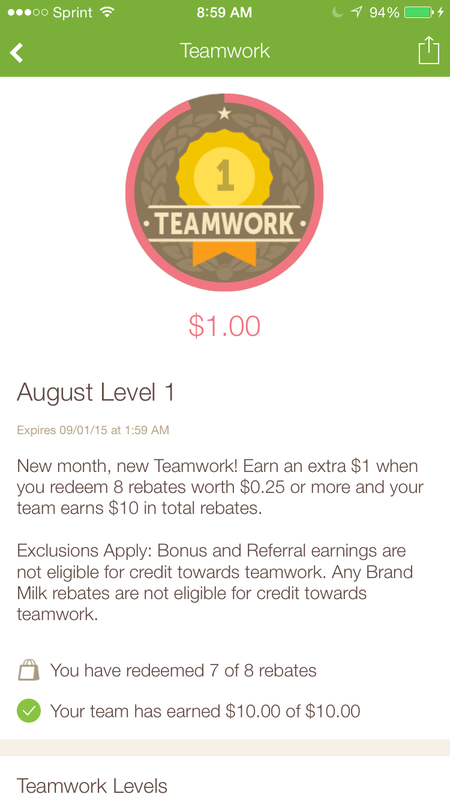 I only have to go to the grocery store today to redeem another rebate and, because my team has already hit $10, we all get an extra $1 when I redeem! Just for being a team! I believe you can do this four times a month. UPDATE: I'm now on Level 4 of the teamwork bonus. I got $1, $2, $3 and am on track to get another $4 by the end of the month just by redeeming a few more rebates because my team has already hit $15 in rebates. The bigger the team, the easier it is to get the bonuses every month. That's an extra $10 each month just for using the app. Update: I just got back from grocery shopping. Normally I would go to Aldi (zero rebates) and Price Chopper (so-so amount of rebates but higher prices; not as high as HyVee) and I would spend about $400. Today I went to our WalMart Neighborhood Market instead. It was WAY not crowded, for one thing. 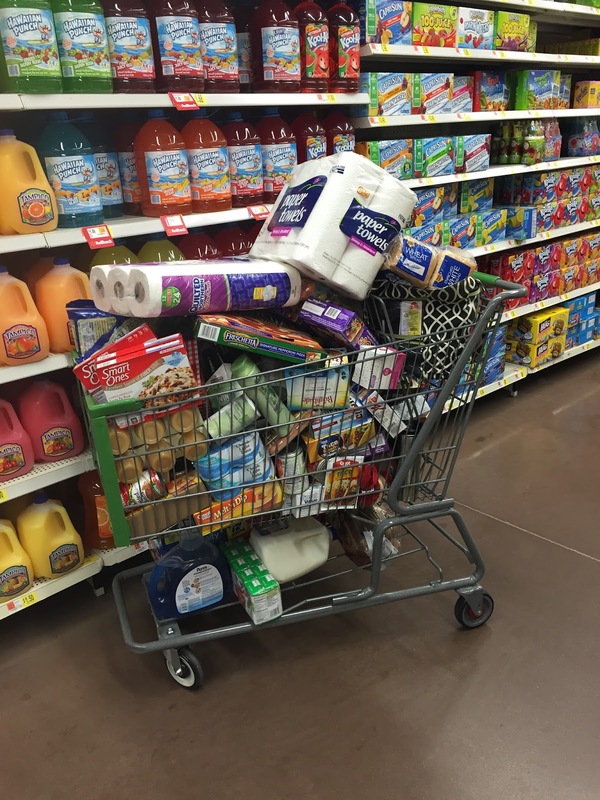 Also, I only spent $300, filled my cart like crazy (see picture below) and got $18.55 in rebates. I just had to take a picture of my receipt so they could confirm I did all that shopping and I was good to go! Since I can cash out at $10 in Ibotta, I am right now over $20 and that's all going in the PayPal account! WARNING: Sometimes I do get frustrated with Ibotta because they are SUPER specific on what you get the rebate on. I wanted the $2 rebate on toilet paper but I had to get the MEGA roll of some specific Cottonelle Clean Care product and WalMart did not have it. Same for missing out on a $1 rebate because Tyson doesn't stock regular chicken thighs in the frozen section and the strips did not count. 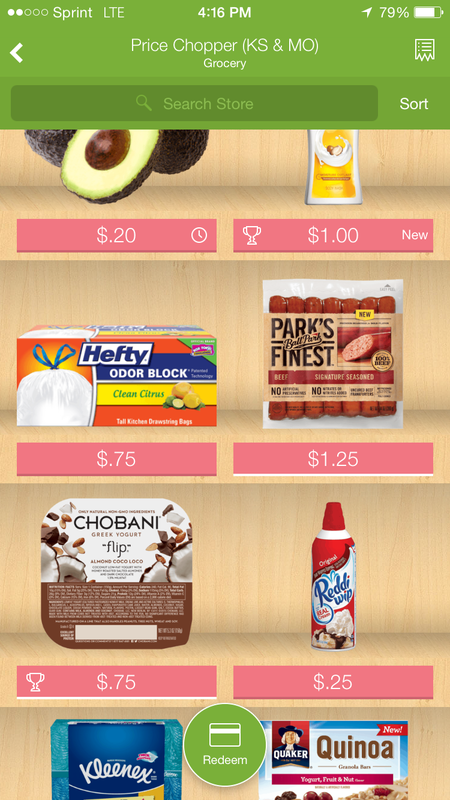 MyPoints lets you print coupons and get points, and the points translate into gift cards and cash. 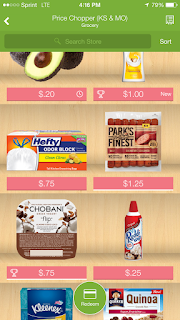 Receipt Hog is an app where you upload your receipts once the shopping is done. That's it. They just want your receipts. And coins add up to cash. Bottom line: Still loving this app 3 years later!